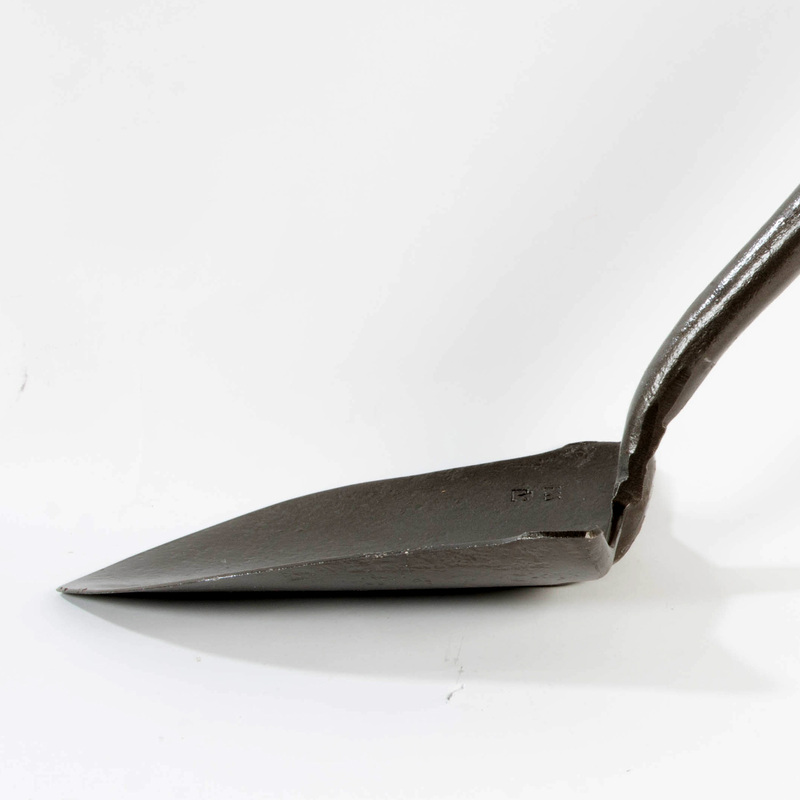 Forest fire shovel is forged from a single piece of high carbon steel. Solid shank with forward turned steps for ease of use. Heat treated and tempered for toughness and durability. Sturdy ash handle is driven into socket and riveted. 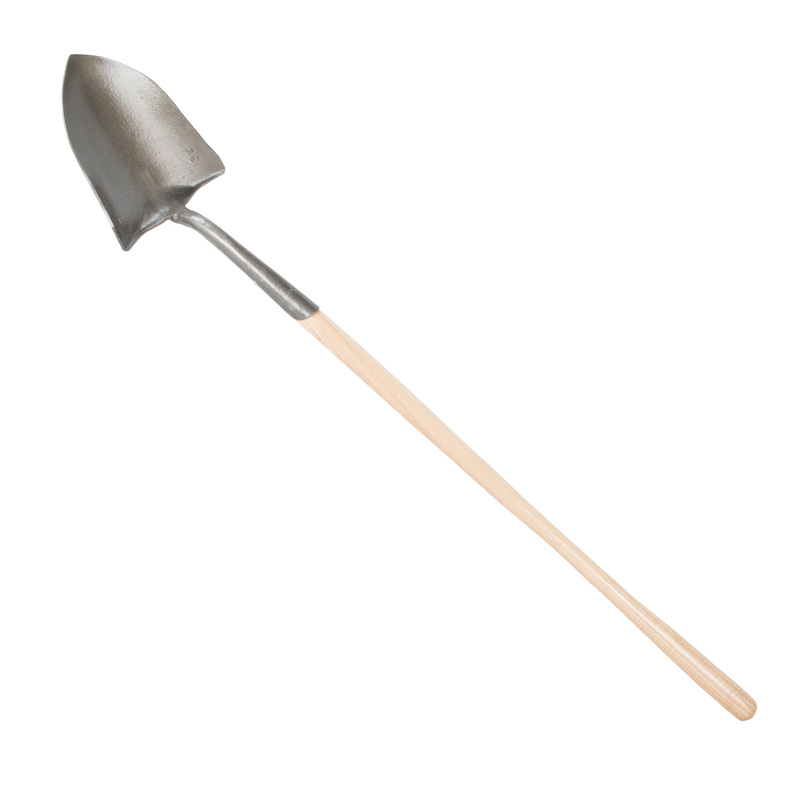 Shovel meets USFS specification. Made in USA. • Council Tool brand Specifically Designed For Fire Fighting. • Forward turn step. Solid shank (closed back). 'O' size. • 6 " lift. Double tapered forged blade for easy entry into the soil. • 39" handle, 50" overall length.